For our third and final NASA / W3RD collaboration we move away from the past and look to the future of our existence: Mars. 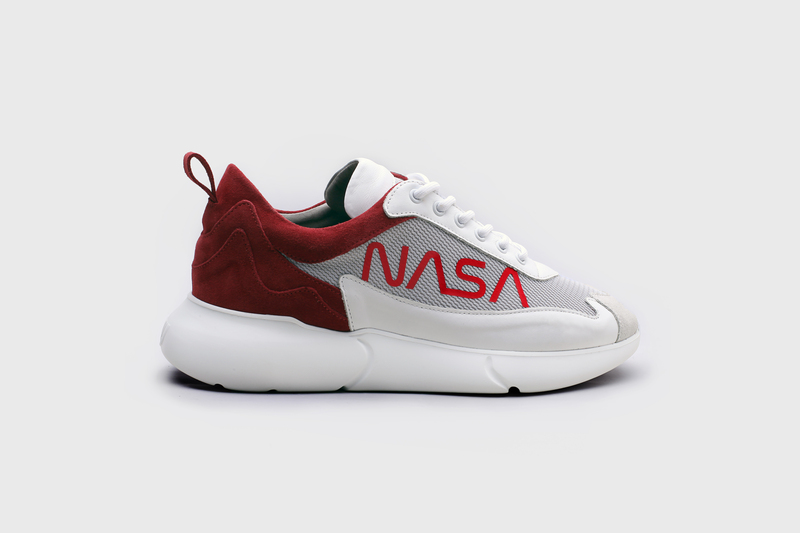 The W3RD Nasa Mars takes on a clean white nappa leather iteration, combined with closed mesh paired with a notable red rear-end hinting to the “Red Planet”. 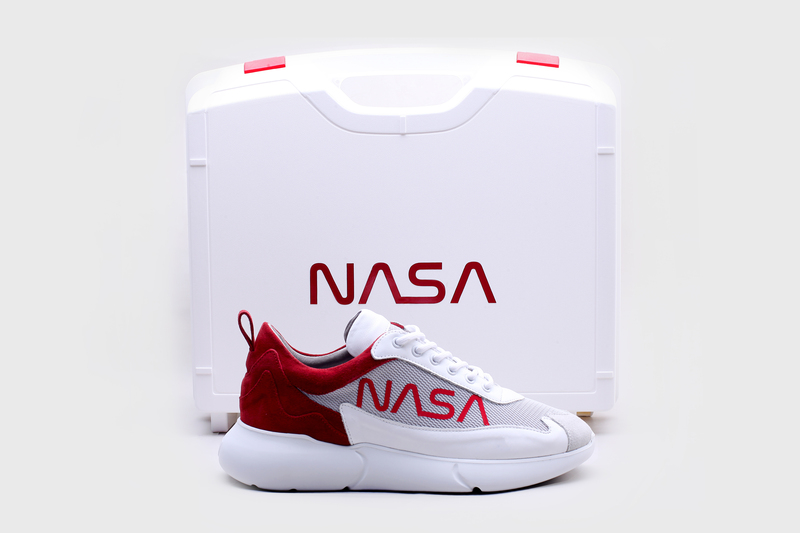 Most notably the model is modified for this release by removing a side-panel allowing the NASA Worm Logo to fully expose itself. 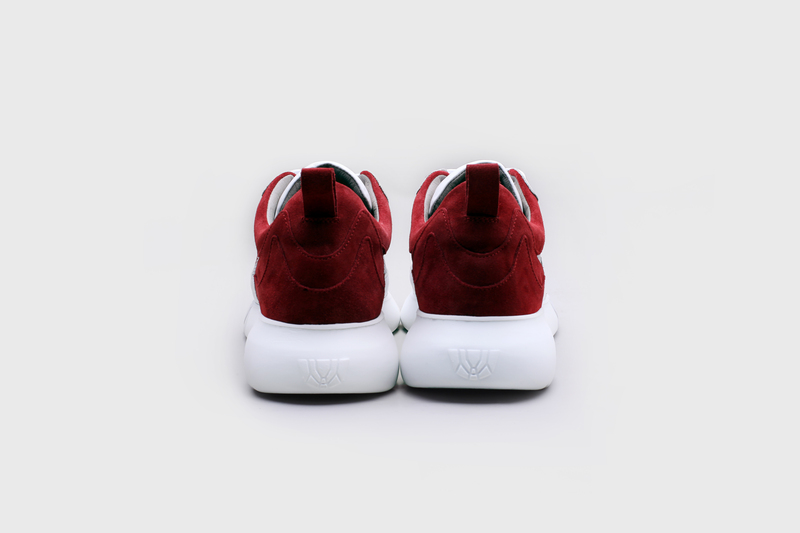 As per usual this sneaker sits on our custom lightweight EVA outsole. 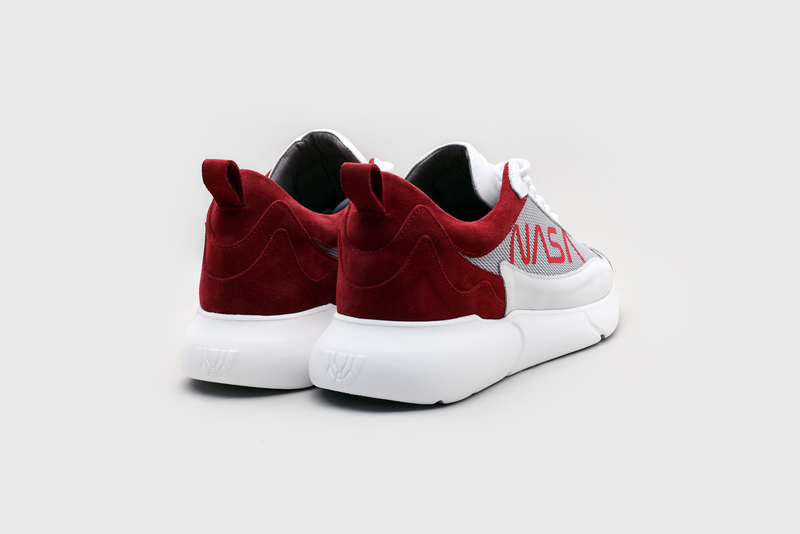 - Only 50 pairs of this W3RD-NASA-MARS will be available. 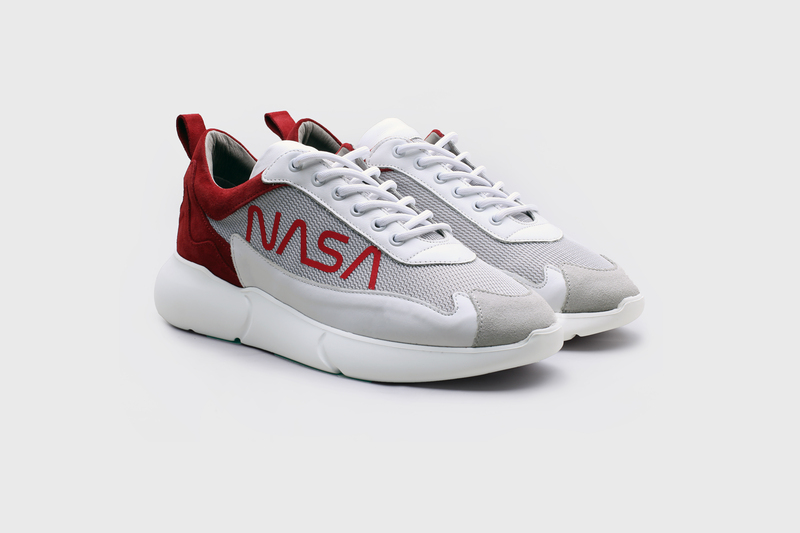 - The first 5 customers will receive an exclusive NASA x Mercer shoecase featuring NASA branding and handcrafted foam inserts on the inside to store the pair. ONLY 1 PAIR PER ORDER, OTHERWISE YOUR ORDER WILL BE CANCELLED. The sneakers will be available exclusively via our website on April 12, 2019 at 4PM CEST.